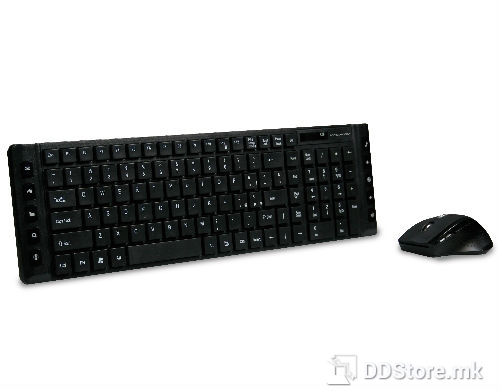 Wireless Desktop 900 Nx, the economical solution for advanced users. 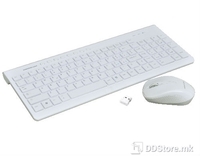 Ergonomic and compact keyboard with low profile keys with a shorter stroke, also includes a Wireless Mouse with Nano receiver concealed. 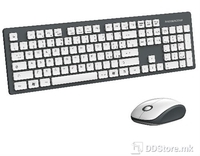 Maximum reliability thanks to the transmission of the signal on the 2.4Ghz frequency, with 16 channels and 65.00 address permits the coexistence in a confined space of multiple keyboards and mice without them interfering with each other.